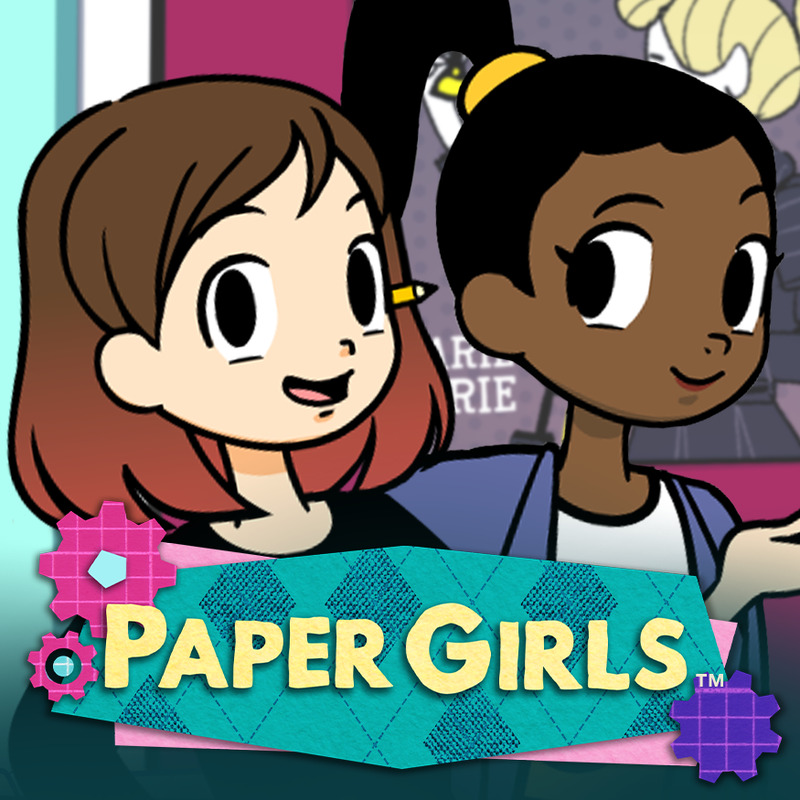 An animated series and maker kit line about 2 friends inventing solutions for real world problems in a paper world. A graphic novel series with wearable tech projects about teens using fashion and technology to save the world. An immersive and engaging approach to STEM education for global refugees.